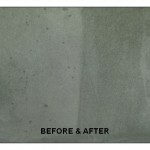 We are a family run company offering Carpet & Upholstery Cleaning in Essex. 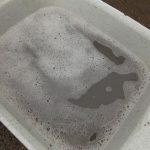 We pride ourself on our customer-focused approach, friendly, helpful service and top quality cleaning. 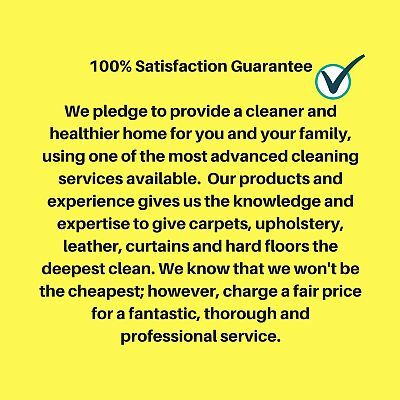 We’ve been offering our customers superb carpet cleaning and upholstery cleaning results since 2002, with minimum fuss, at a fair price and we believe our cleaning is the best and most thorough. 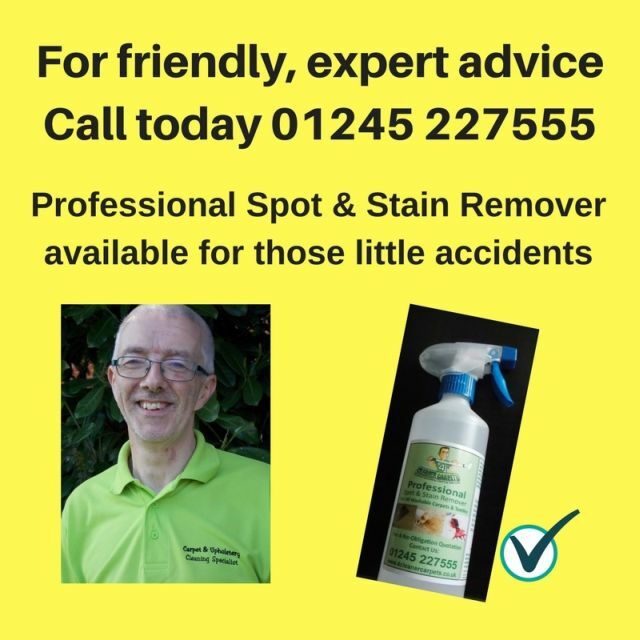 Not every Essex Carpet Cleaning & Upholstery Cleaning service is the same. 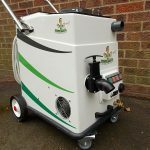 We provide all our customers with a free, no-obligation written quote; this involves accurately measuring the cleanable carpet area and/or inspecting the upholstery – it’s quick, easy and hassle-free. We can, if more convenient for you, provide an estimated quotation over the telephone provided we have rooms sizes. Our technicians are friendly, helpful, fully trained & highly qualified and we ensure they keep up-to-date with industry best practices, to clean your carpets, upholstery, rugs, and fabrics to the highest possible standards. 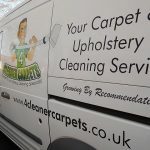 We will explain our carpet cleaning and upholstery cleaning processes and make sure you are entirely satisfied with the standard of cleaning and service before we leave. 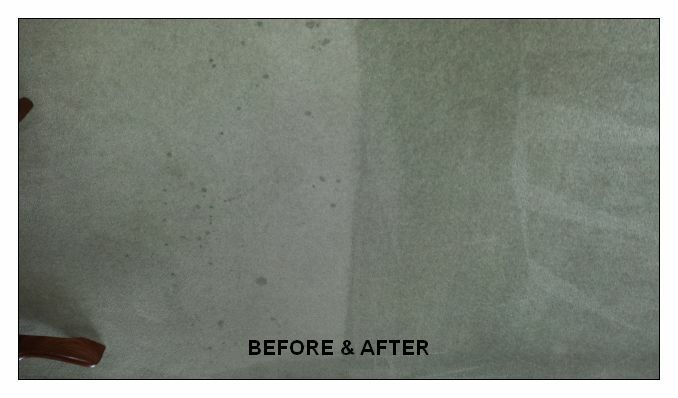 Whether you are a homeowner, landlord/tenant or a commercial business, we are trained to use state of the art Carpet Cleaning and Upholstery Cleaning technology to achieve superior cleaning performance. 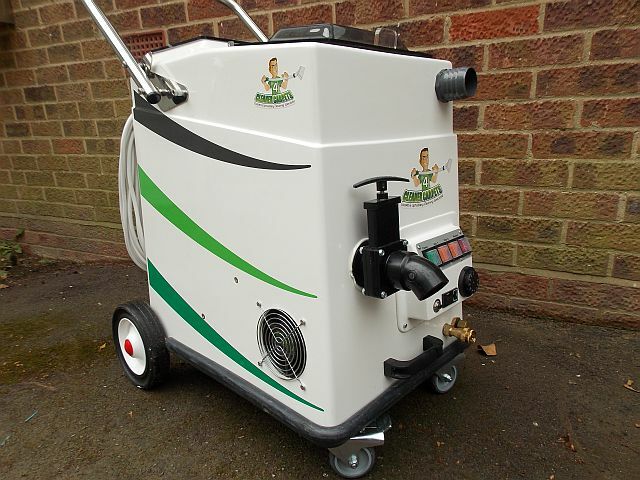 Our machine has powerful motors to extract dirt and superior suction to leave your carpets drier. 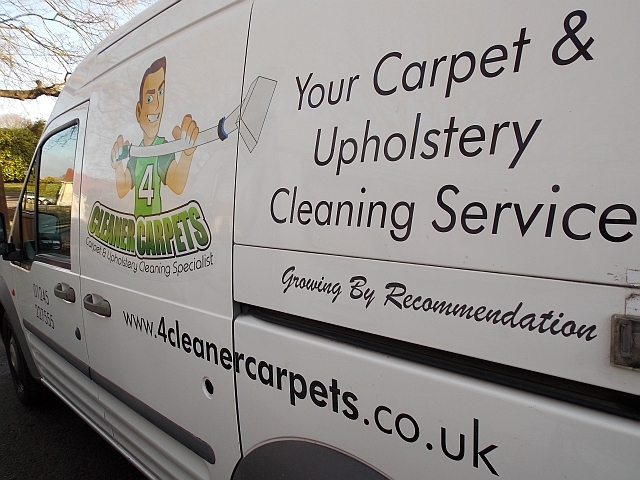 Our aim is to provide you with an excellent Carpet Cleaning and Upholstery Cleaning experience from start to finish. Call us today for a free, no obligation quotation and look through the reviews from our customers. 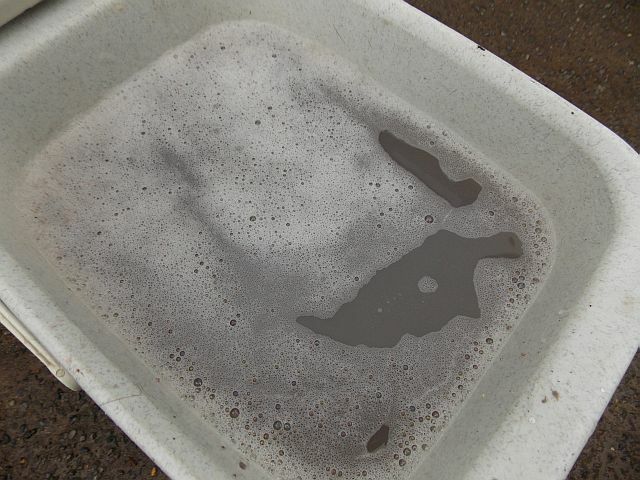 Browse our services, our cleaning packages or call us to discuss your requirements.